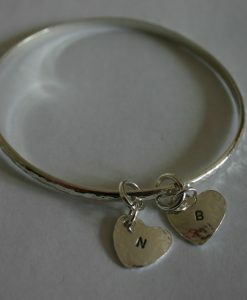 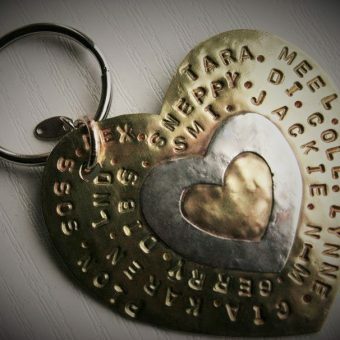 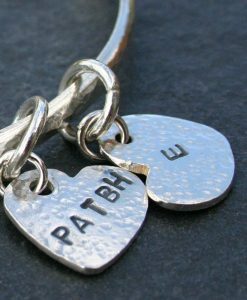 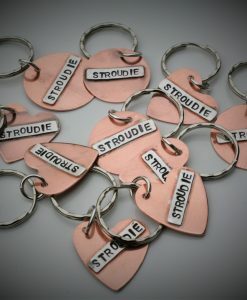 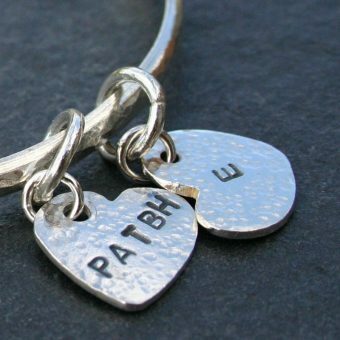 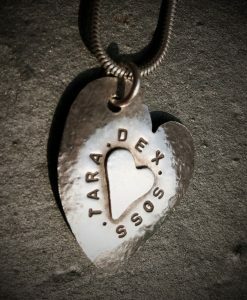 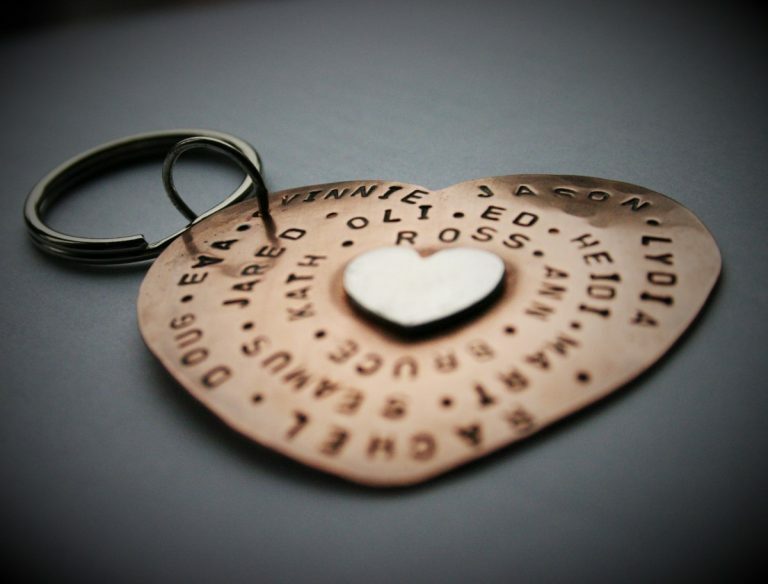 Personalised Heart Keyring. 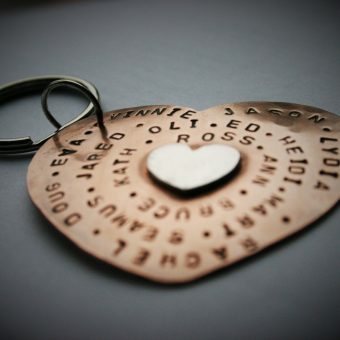 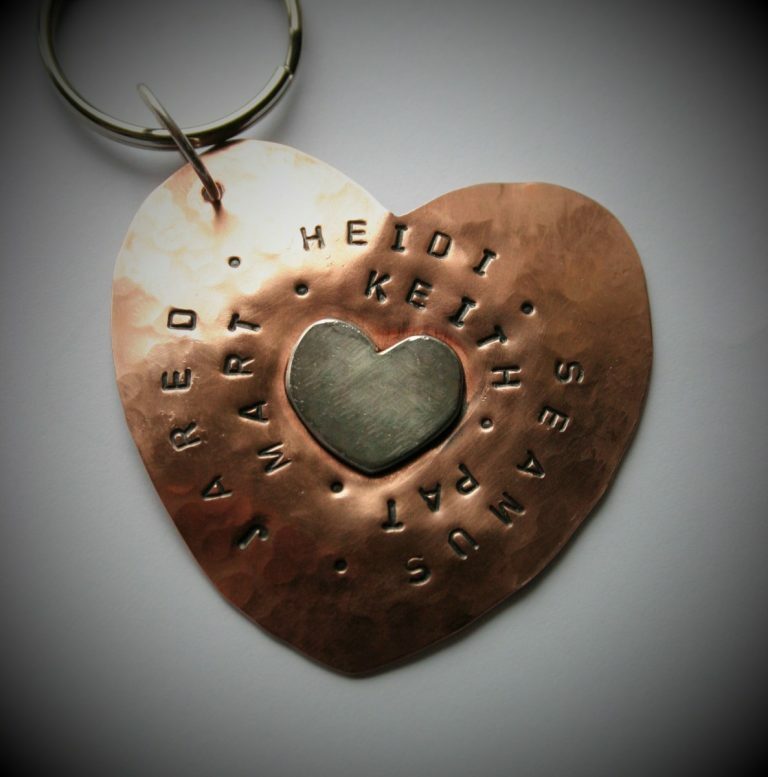 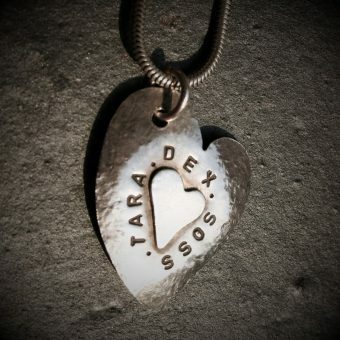 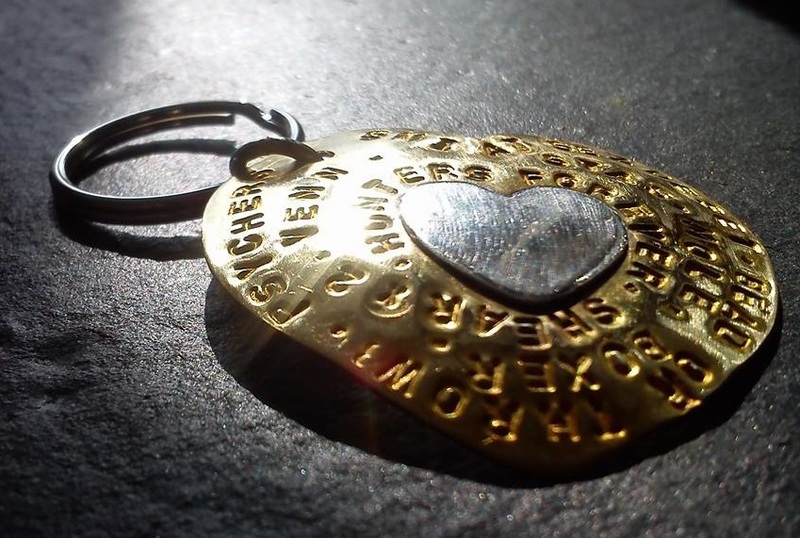 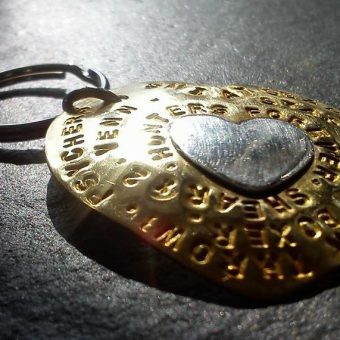 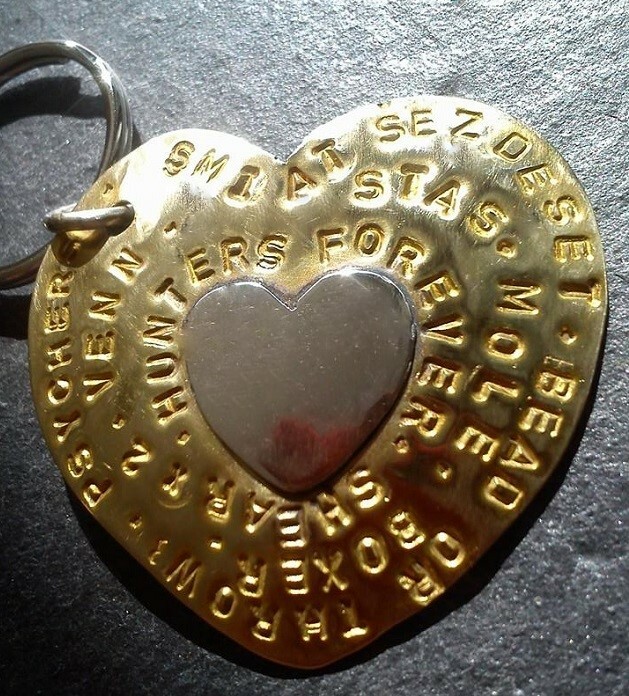 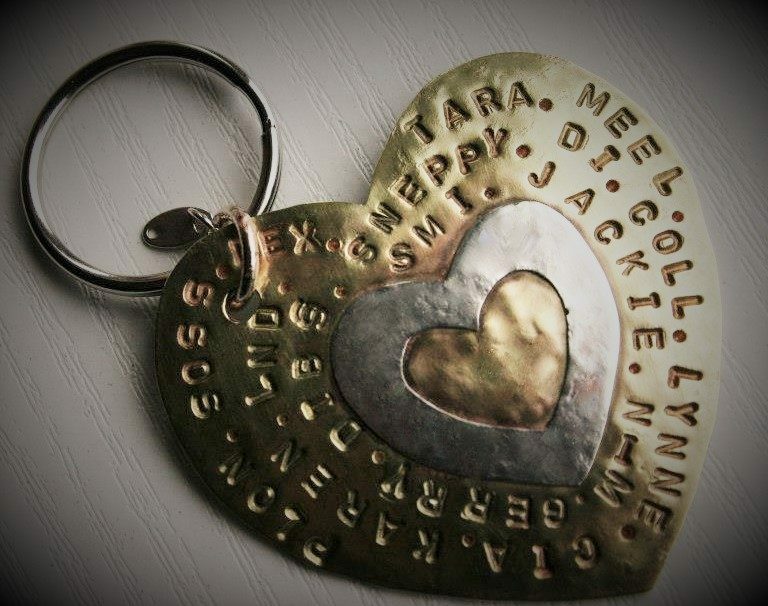 You can’t make much more of an impact than giving this 5cm x 5cm copper or brass heart keyring with a sterling silver central heart surounded by all the people who are special to the owner. 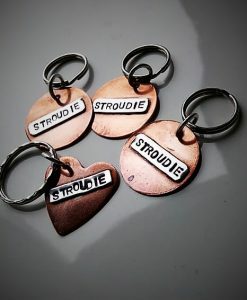 Not available on the High Street when you think about having all the unique nicknames stamped on to make it truly unique. 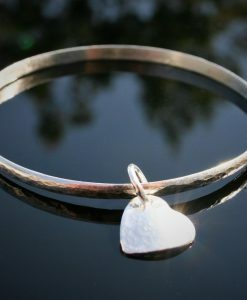 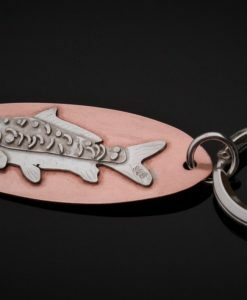 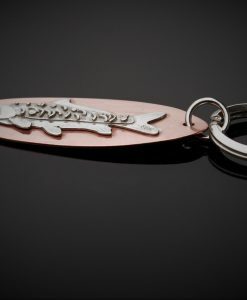 The ring and key fob are also sterling silver. 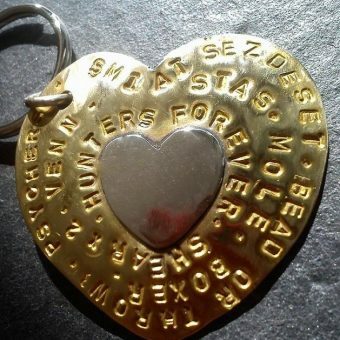 Just fill in all the names in the boxes above and I will do the rest.